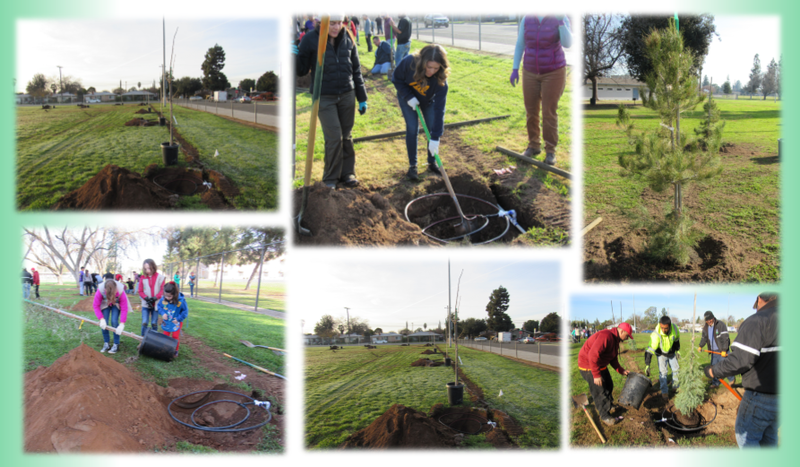 We are excited to begin the work! 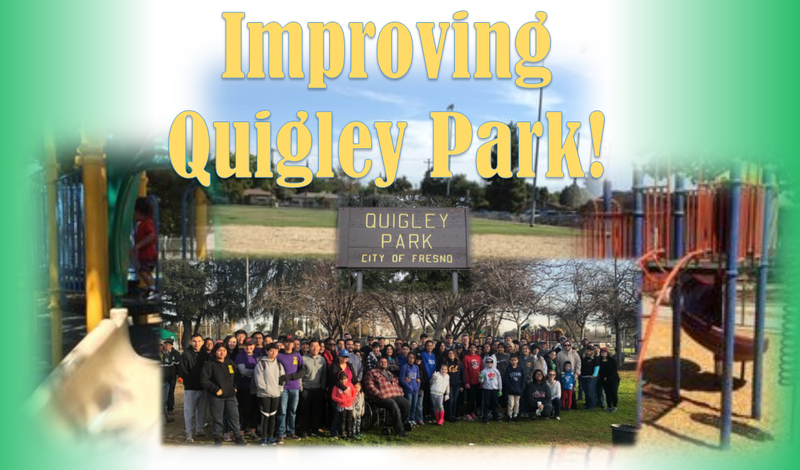 The Master Plan will be dependent on YOUR input to create the long-term vision for Quigley Park. FPPC # 1402344, All rights reserved.